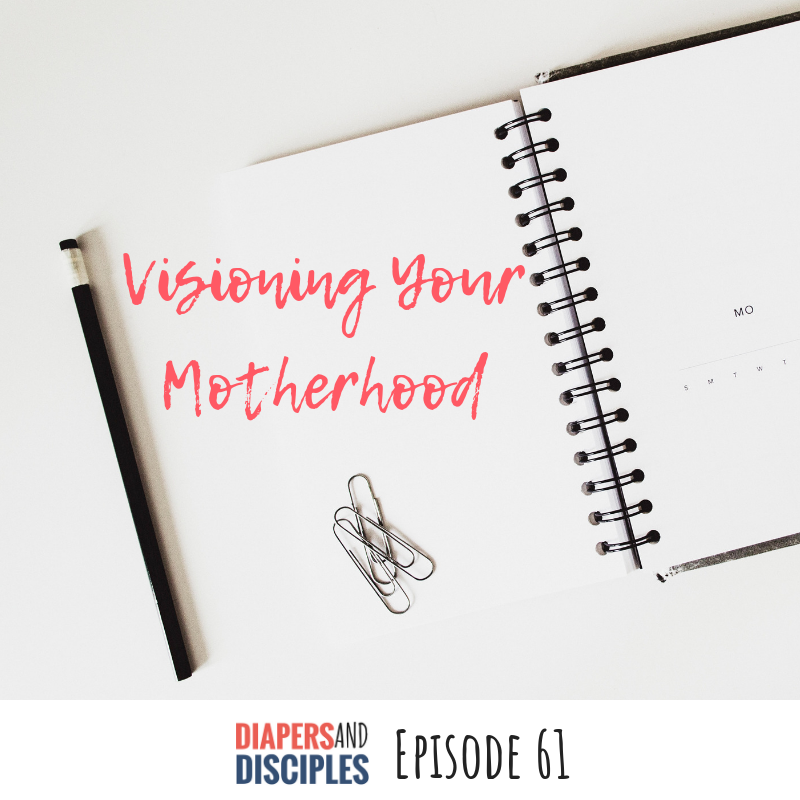 -In Part 2 of our series on Goal Setting & Intentionality in the New Year, we’re chatting about visioning our motherhood. Joy Wattenbarger shares her thoughts on intentional parenting through guidance, teaching, and honoring the dignity our children. We talk about how through our experiences as parents, God has just as much (if not more!) to show us as He does our children. Joy gives us some ideas for life planning, tips for getting out of survival mode, maintaining a prayer life, and handling chronic illness as a mom.